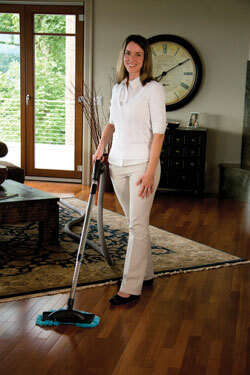 Would you prefer to find an easier way to vacuum… now there is! In this day and age a ducted vacuum system is just what you need to give your business or home the modern edge. It will be set up so the vacuum outlets are spaced throughout the house running back to a vacuum motor, all you need to do is plug in the lightweight hose into the outlet and away you go. It is convenient and quick and easy to use. No more lugging around that heavy old vacuum cleaner, where dust can be re circulated when cleaning the filter. These ducted vacuum systems also have easy to clean filters that will give you a cleaner home or office. Not only do these ducted vacuum systems allow you to clean more efficiently, but it will add value to your property. Get A Free Quote Now. Have Us Call You Back. Our Customer Service Team Are Available 9am - 9pm, 7 Days A Week! How soon do you want your job done? We are very happy with the security system that was installed. Daniel and the team were prompt and got the system up and running within just a couple of days from when I booked in. Thank you so much.